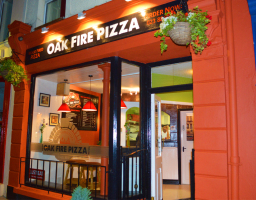 Oak Fire Pizza - What we do... Real wood fired pizza, freshly made for you with locally sourced ingredients and plenty of passion. 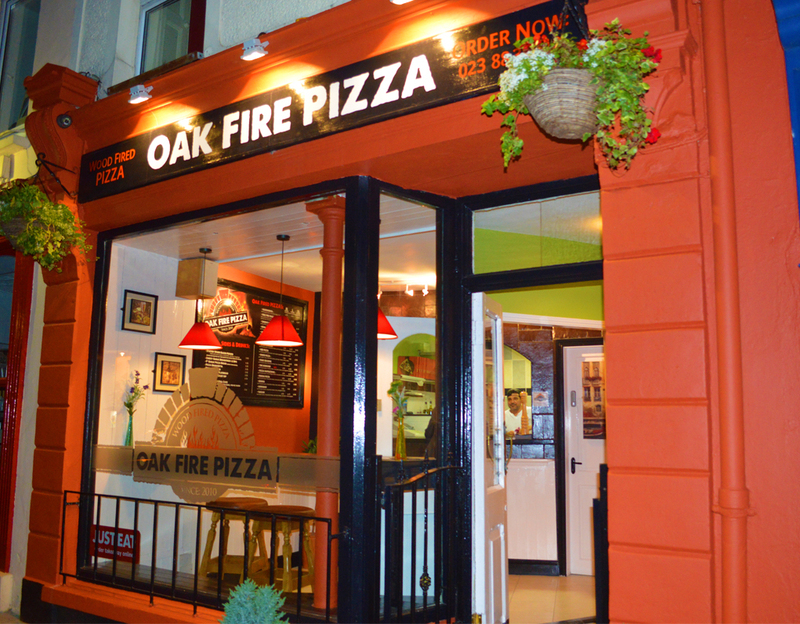 Eat in, takeaway and delivery available. Also locally brewed beers and Italian wines available.